Wondering how to...... This is the place! Casual conversation and doobie-ous discussions. Do you have a topic that doesn't fit elsewhere? Or a suggestion for the forum? Put it here. 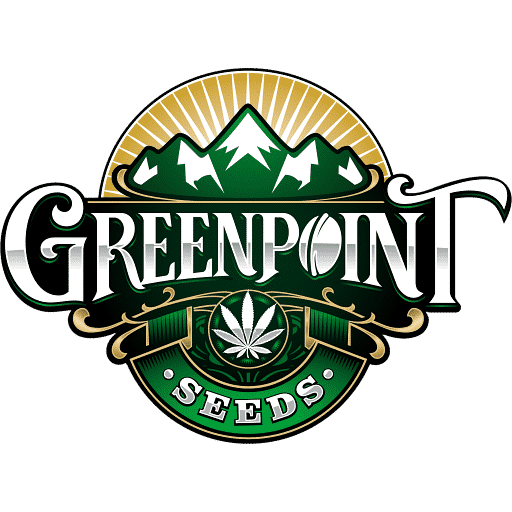 INSTA-PACK GIVEAWAY - FREE CANNABIS SEEDS! New Profile System Is Coming! How Do You Germinate Your Cannabis Seeds? 24 hour water soak or wet paper towel method? An infallible way to germinate seeds? Stardawg BX no longer available? New Strains About To Drop?